Ribble FM is now streaming online ahead of its launch on 106.7FM in the Ribble Valley area of Lancashire. 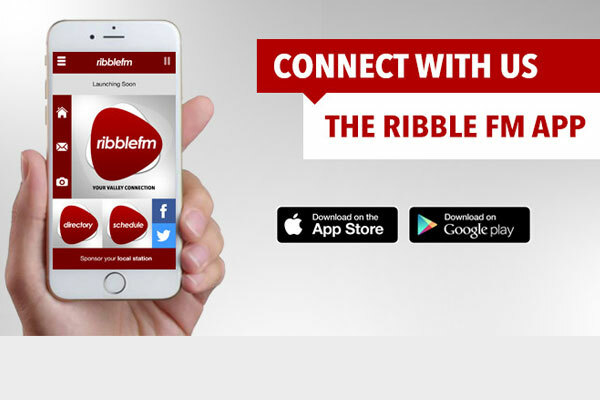 Ribble FM aims to connect the towns and villages of the Ribble Valley providing local news, community information, entertainment, music and fun! 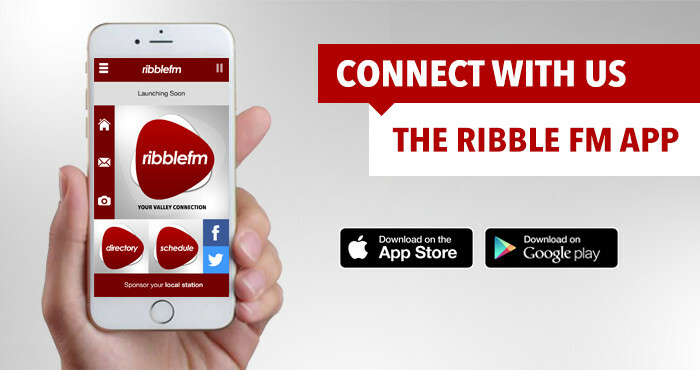 The stream you hear via this app and online at RibbleFM.com is a test version of the kind of service you will get after our full-time launch on FM. You'll be able to pick us up around Clitheroe, Whalley, Barrow, West Bradford, Chatburn and surround areas. We thrive by being involved in and promoting the local community so if you'd like to be involved either as a volunteer or sponsor, please get in touch via the email button. Thanks for listening to Ribble FM!